PJ qualified in Dublin in 1971. He moved to England and worked with the late Richard Hartley from 1973 to 1976. 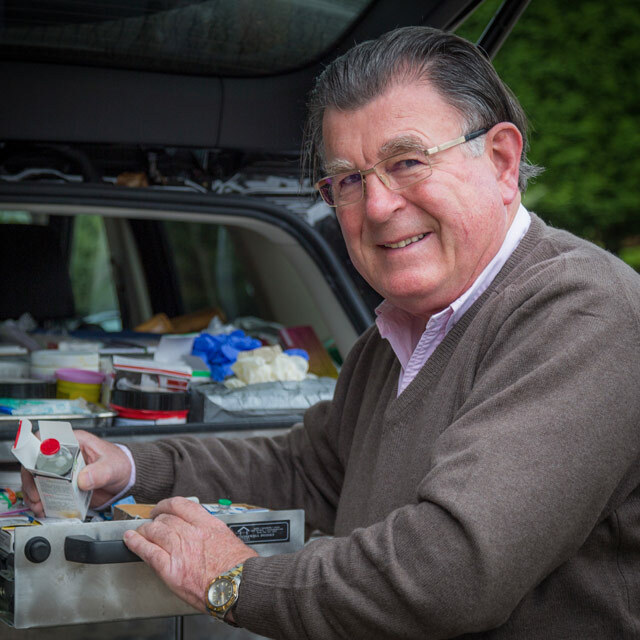 Richard was a leading show jumping vet who pioneered the treatment and maintenance of competition horses. PJ set up in practice in 1977. He has always had an interest in competition horses. In the early days used to travel to America for the polo season to rasp teeth, becoming widely known as the tooth doctor. To this day he makes sure that all vets within the practice are trained to his exacting standards when it comes to teeth rasping, an imperative part of the welfare horses. In recent years PJ has concentrated on eventers, show jumpers, dressage and polo ponies with special attention to keeping the horse maintained to do the job it was designed for. He was the Irish Show Jumping team vet for 3 years. He spent 15 years as the United States Equestrian Team vet when the horses were based in Europe. The pinnacle of this part of his career was to travel with the team to the Sydney Olympic Games. 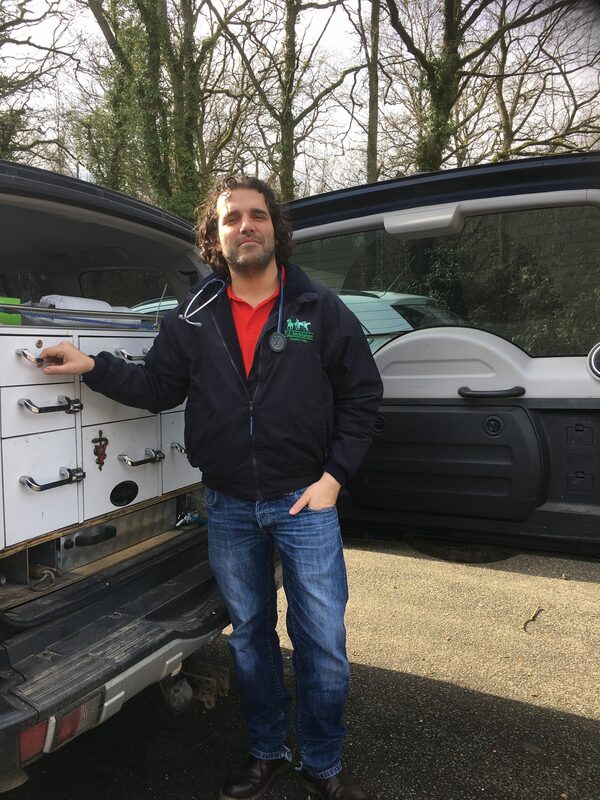 He is also on the welfare committee for the Hurlingham Polo Association, is the Veterinary Officer for Cowdray Park Polo Club, a member of the American Veterinary Acupuncture Association and is a FEI Permitted Treating Veterinarian. He now specialises mainly in lameness in competition horses with special attention to diagnostic work ups under saddle. Marco qualified in Spain in 2008. During his degree he spent one year learning and working at one of the biggest equine practices of the northwest Spain. After qualifying he completed a one year internship at the HCV UAX in Madrid, where he remained for 3 more years working with equine surgery team while completing a master on equine surgery, meanwhile Marco completed externships in different hospitals in France, Belgium and Germany where he could see first hand how vets on the rest of Europe work. 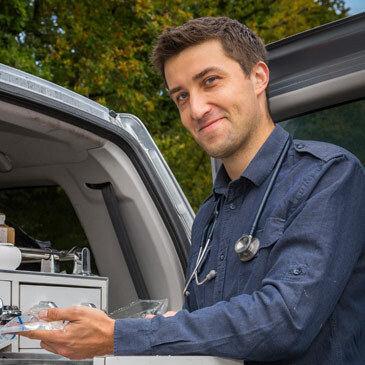 From 2015 to 2016 worked at Mole Care Veterinary Services in Frome a mixed practice where he was in charge of the equine patients before finally joining our practice in February 2017. 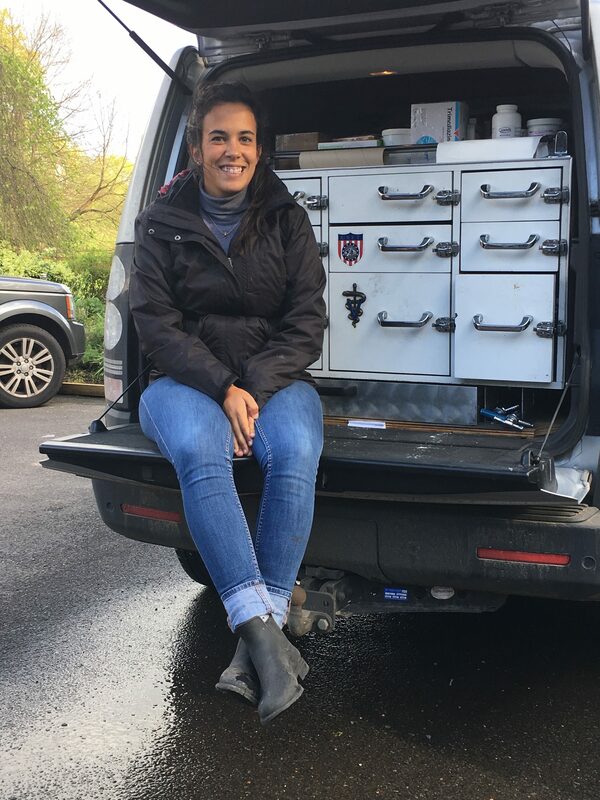 Cristina qualified in Spain, after qualification she completed an internship at the Equine Service of the HCV Universidad Complutense de Madrid. Cristina has spent the last year working at different practices in UK, Argentina and USA following the Polo Season around the globe. She is very passionate about riding horses, attending polo matches and the approaches to this sport in different countries. Rachel joined the practice as an assistant to the practice manager Chris Dumbell in 1984. When Chris sadly passed away in March 2014 Rachel took over the management of the practice. She has the unenviable task of managing PJ’s extremely busy diary whilst putting her 30 plus years of experience of working for PJ in to the management of the practice. Nicky joined in April 2014 but has known PJ for over 40 years. She has worked in the international horse transport business and has been around horses all her life, producing young horses and competing at county level for many years. Her role within the practice is to manage the medication ordering and stock control, data entry and keeping the behind the scenes part of the practice in order. Lesley joined the practice team in April 2016. She has a varied background with key strengths in our insurance claims department having worked for Petplan for many years.